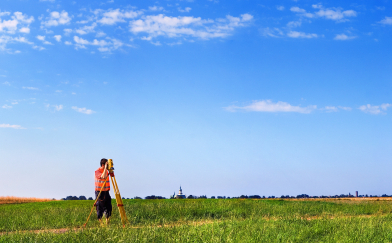 TEC provides a wide range of services related to survey and geographic information systems (GIS). These core services provide a foundation for our asset and roadway management solutions. Our professional staff is supported by in-house survey and GIS capabilities consisting of the latest technology in the field.